Kindly call DAVID 017-4405587(WhatsApp) /ANGELINE 012-5237389(WhatsApp) for viewing. 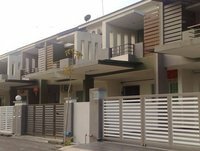 2 STY TERRACE at TAMAN SERI AROWANA @ SEBERANG JAYA. 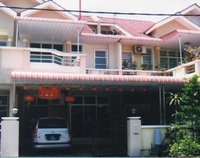 -located at prime location of Seberang Jaya. 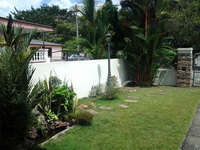 -close to major shopping mall, Sunway Carnival,Aeon Big, Pacific . 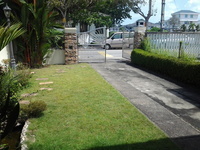 -easy access to North South High Way ,Penang bridge.